ITV has hand-picked a selection of rising stars from media agencies to spend time behind the scenes at the broadcaster to boost awareness of ITV and the wider TV medium. ITV is to launch the year-long initiative, called ITV VIP, at its regional showcase event tomorrow (19 May) in Manchester – similar to its advertising upfronts that took place in London in November. The broadcaster asked media agency chiefs to nominate 21 planners, strategists and buyers in their teams to take part, giving them access to senior management involved in commercial, marketing, commissioning and TV production. Mark Trinder, ITV's sales director, said: "The opportunity to not only see the inner workings of ITV, but to access our teams from across the business in such detail and breadth will be truly unique. "We believe the ITV VIP programme to be an industry first that will bring our agency colleagues insight, experience, cross industry networking and, just as importantly, fun!" 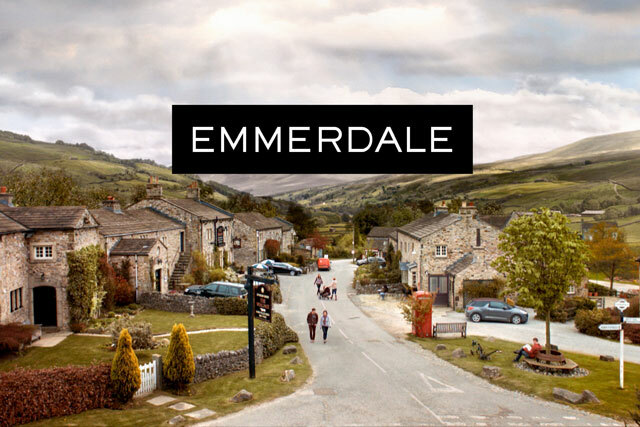 The media agency staff will get to visit the sets of leading ITV shows, including Coronation Street, Emmerdale and The X Factor, and get a "first look" at research, insights, programme and commercial product innovation. Pippa Glucklich, the UK chief executive of Starcom, said: "I love this. A brilliant initiative to engage future leaders and get them intrigued and excited about everything that ITV, and of course television more broadly, has to offer."